It's that time of the year and we are celebrating happy heart day this week at The Outlawz. 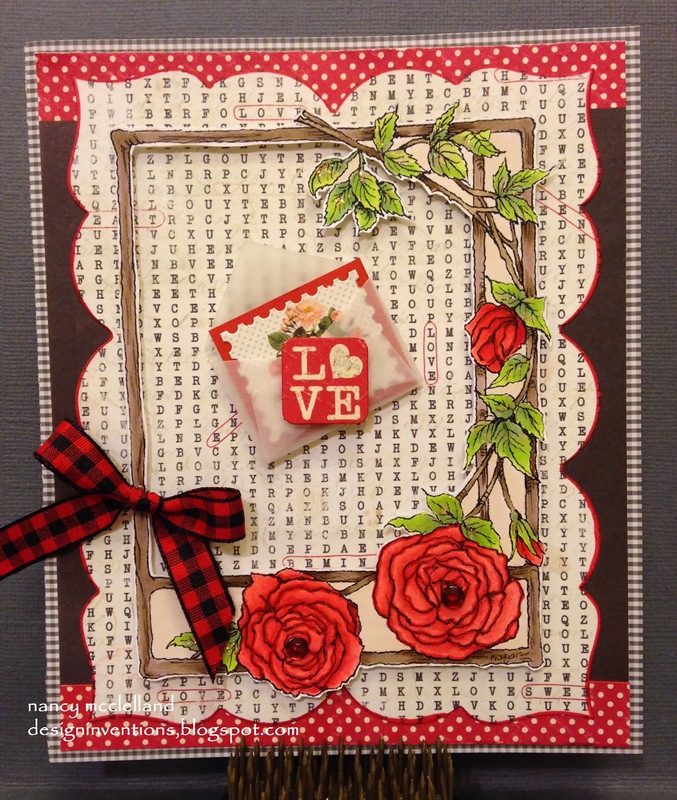 The greetings team has another challenge to offer and we want to see your Valentine creations. So go check out all the Valentine Inspiration, you still have time to make those last minute Valentines.